Anxiety is high in Attawapiskat, a remote northern Ontario reserve that has reported a surge in suicide attempts. The government is sending in additional mental health workers and support, but Chief Bruce Shisheesh says it hasn't been easy to stay strong. 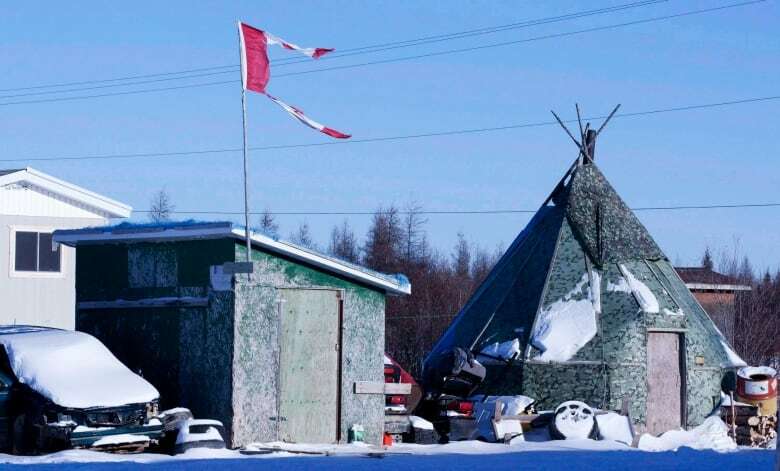 The Canadian government has sent additional mental health workers to the northern Ontario reserve of Attawapiskat as it works on an emergency response to a spike in suicide attempts, federal Health Minister Jane Philpott says. The First Nations community of less than 2,000 declared a state of emergency on Saturday in response to reports of 11 suicide attempts in one day, and further reports of over 100 suicide attempts and at least one death since last September. The state of emergency allows the community to seek extra help to deal with the crisis. 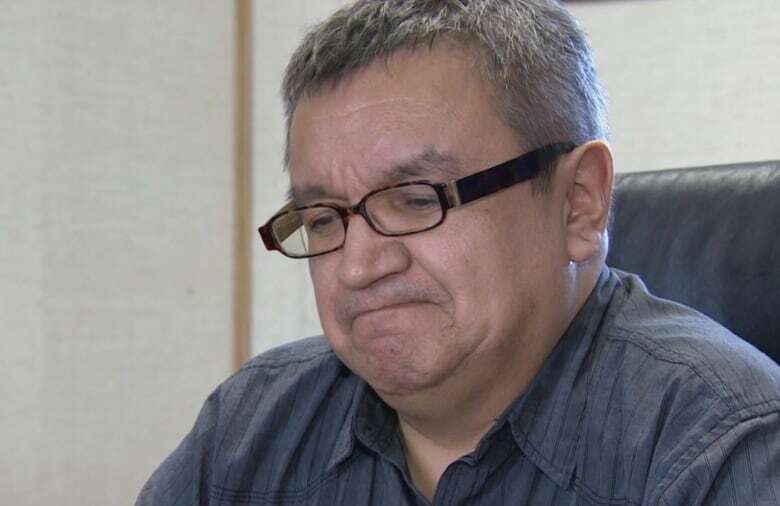 "It hasn't been easy to be strong, it hasn't been easy to stay positive, because … I keep thinking about our young people," Attawapiskat Chief Bruce Shisheesh said Monday. "As a chief, and as leaders here in our community, we don't want to lose any … youth." CBC's Havard Gould reported Monday night that anxiety was high and there is concern more young people may attempt suicide. Additional health workers have been dispatched to the remote community near James Bay. "We have now five new mental health workers in the community," Philpott said during question period on Monday calling the current crisis "one of the most serious and pressing tragedies" facing the country. The office for the federal health minister could not immediately confirm how many mental health workers were in place prior to today's announcement. New Democrat MP Charlie Angus, whose riding includes Attawapiskat, said he wanted to know what the government's plan was to end "the cycle of crisis and death" among indigenous youth. Angus later said on CBC News Network's Power & Politics on Monday that flare-ups in suicide attempts "are not accidental." "They are the result of this rolling problem of underfunding year after year, denying services, denying mental health services," he said. The NDP MP said during a conference call about the crisis that Shisheesh has questioned why it takes a state of emergency to get more health workers into the area. Earlier, Philpott said she was working with her cabinet colleague, Indigenous Affairs Minister Carolyn Bennett, to respond to the longer-term needs in the community pointing to the $8.4 billion in funding the government promised in the recent federal budget. Ontario's Regional Chief Isadore Day, who oversees the national health portfolio for the Assembly of First Nations, told CBC's Diana Swain that the situation in Attawapiskat is both an emergency that requires immediate intervention and part of a broader problem that requires long-term efforts. "What needs to be done is investment and a sustained approach to not just deal with the immediate impact or situation, but we need to get to the root cause and figure out what's really going on," Day said. Earlier in the day, Shisheesh said on Twitter that the Weeneebayko Health Authority was going to fly in a crisis team of mental health nurses and social workers. He said Attawapiskat had been waiting since October. The additional mental health resources come as the province of Ontario deployed an emergency medical assistance team from Mississauga, Ont., earlier Monday. Ontario Premier Kathleen Wynne, speaking in Toronto, said she is "very worried and very concerned" about the situation. The national chief for the Assembly of First Nations said the federal government needs to make good on investments recently made in the federal budget . "The situation in Attawapiskat is sadly felt by far too many First Nations across the country," said Perry Bellegarde in a written statement Monday. "We need a First Nations directed national strategy to address First Nations suicide rates and ensure our people are safe and thriving. We need a sustained commitment to address long-standing issues that lead to hopelessness among our peoples, particularly the youth." Bellegarde went on to express his gratitude for federal and provincial support in a post on Twitter just as members of Parliament returned to Ottawa after spending the last two weeks in their ridings.